Is a premium quality wash & wax shampoo. Due to the addition of a quality wax you are guaranteed to enhance the colour and shine of your paintwork. 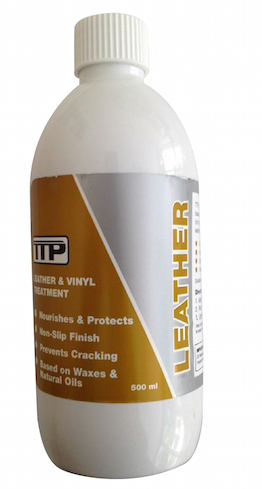 TTP Wash & Wax is a premium quality shampoo and wax pearlised cleaning fluid. Wash and wax contains a finely dispersed quality wax which deposits on metal and painted surfaces. Thus providing a buffable, water repellent finish. Therefore a weekly home wash maintains that showroom shine.